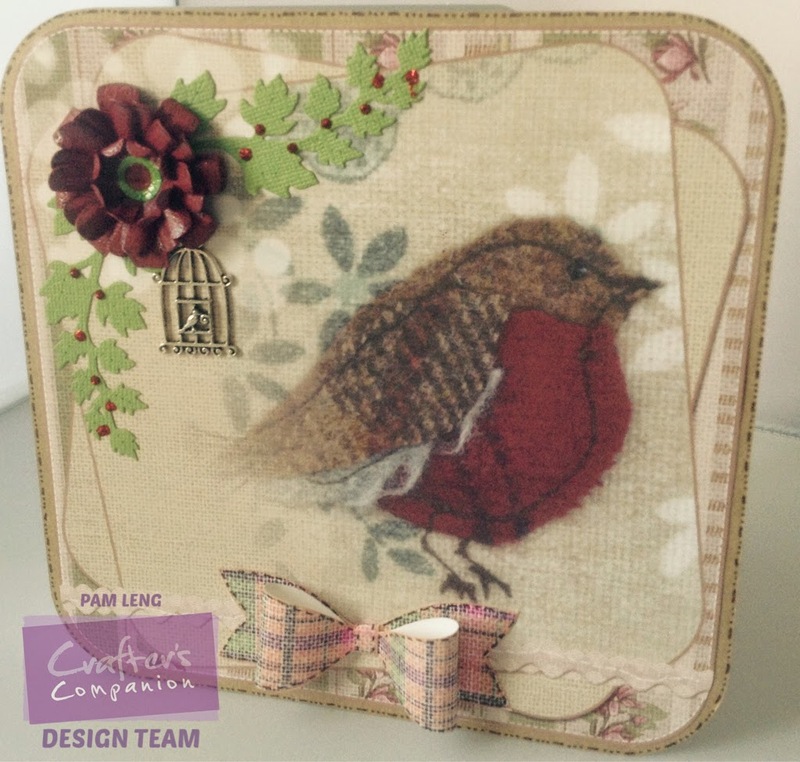 Well it's not long now until Crafters Companion launch there new range Tweedies tomorrow at 8 am on Create and craft. You are going to love this and today my Sneek peek is one of my favourite images but there are so many all for different occasions . Stunning Pam, I love this collection.